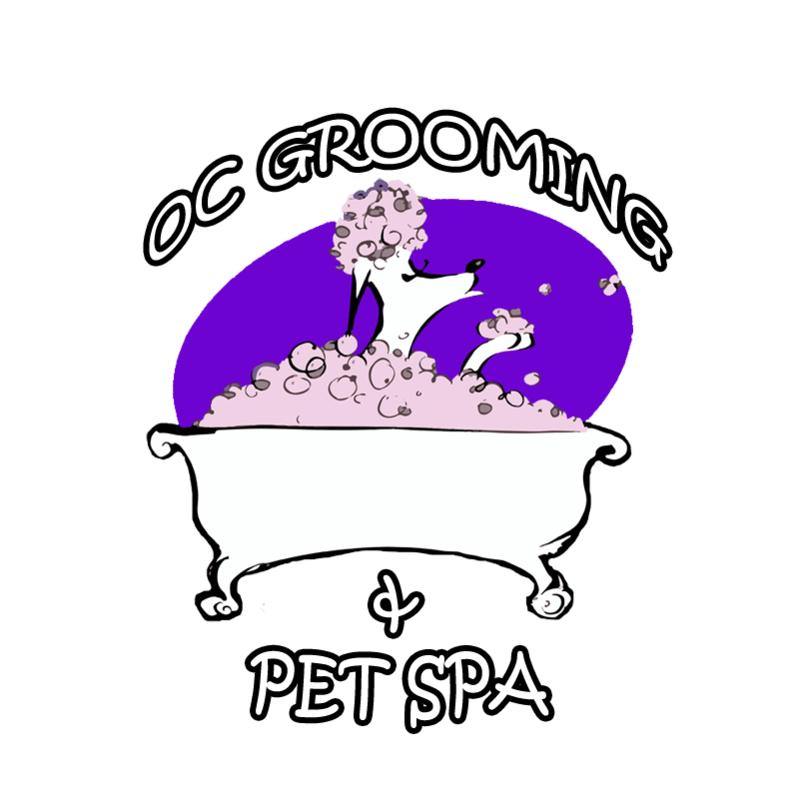 Simply the Best Pet Groomer in Orange County! At OC Grooming & Pet Spa, we consider our employees and your pets as family. Our highest priority is providing your pet the most positive grooming experience possible, all completed within our state of the art, sparkling facility. Everything we do in our Pet Salon is designed with you and your pet’s safety in mind. All of our stylists are masters in gentle grooming and precision cutting which consistently produces beautiful results that you can count on. 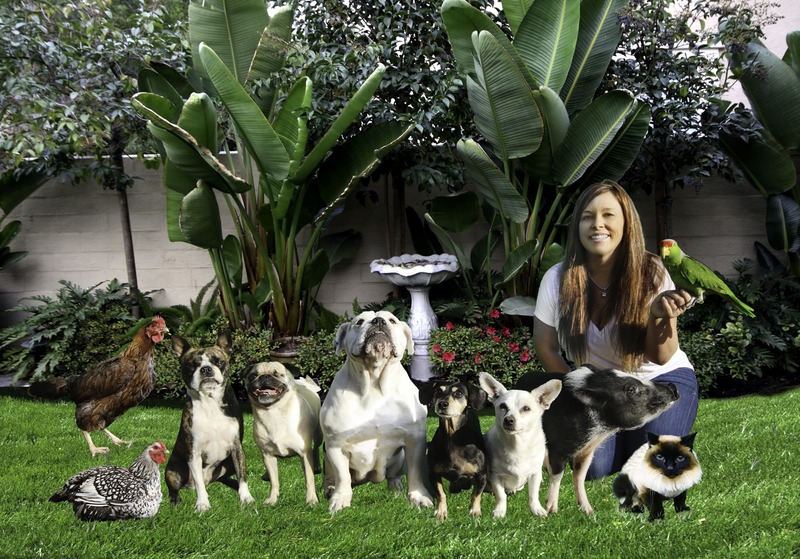 In 2013, Tamara successfully opened her 3rd Orange County location under the loyal OC Grooming & Pet Spa brand; Ladera Ranch Grooming & Pet Spa successfully opened its doors with a booming response from the Ladera community. MEET THE OCG WELCOMING COMMITTEE! Choose one of our three South Orange County Locations, all rated high for customer service, quality care, and pet experience.